How Do I Become an on-Air Personality? To be an on-air personality in radio or television, you should pursue either education or job training. On-air personalities may host their own talk shows. Persistence is one of the most important traits people can have as they try to become an on-air personality. 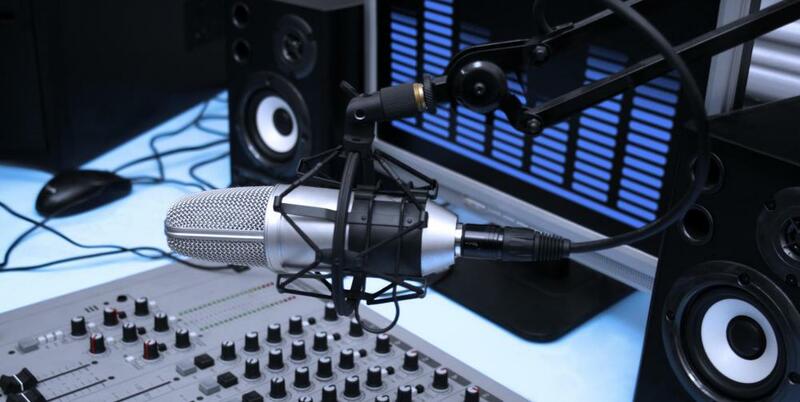 To become an on-air personality, you should typically receive training necessary to get into the broadcasting industry you prefer and create a demo that demonstrates your abilities. 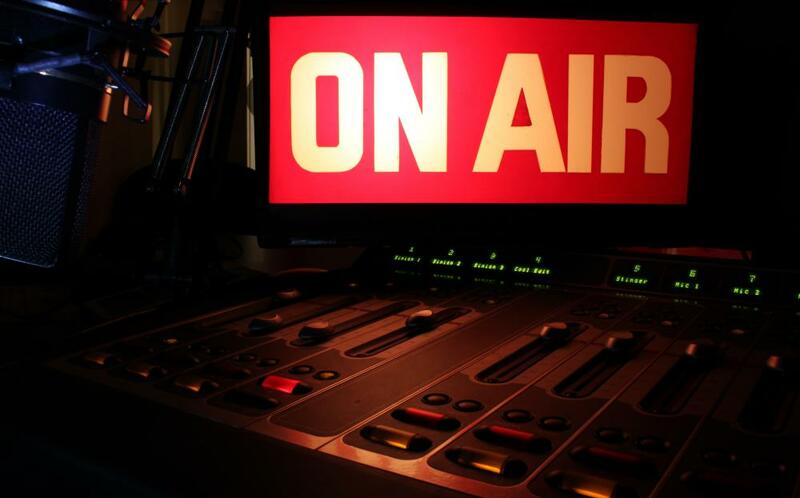 Since an on-air personality can refer to someone on radio or television broadcasts, you should consider what industry you want to enter and tailor your training to that field. As you are completing your education, you should look for opportunities to gain professional experience through an internship or a similar program. Once you complete your education and training, then you can become an on-air personality by finding a network or station in need of new talent and submitting your demo or air check. One of the first things you should do to become an on-air personality is to pursue the training or education you need for your new career. You should consider a college or university with a program in communications, especially one that can allow you to focus on broadcasting. There are also other types of schools, such as technical schools that focus on an education in broadcasting or those that use a mentor-apprentice learning method. As you are training to become an on-air personality, regardless of what method you choose, you should look for opportunities to demonstrate or develop your abilities as a professional. Internships at radio stations and television networks, for example, can be an excellent way to further expand your education and receive professional experience. You can also use these opportunities to begin developing professional contacts and relationships while you are still in school. While you train to become an on-air personality, you should also work on creating a demo or an air check that you can use to demonstrate your abilities to prospective employers. You can then become an on-air personality by finding networks or stations in need of new people, and submitting your résumé and demo or air check. An air check is an actual sample of you during a broadcast, usually from your previous work experience or from part of an internship, while a demo is a simulated broadcast that you create during your education. Persistence is one of the most important traits you can have as you try to become an on-air personality, as the industry is quite competitive and you may need to be resilient as you seek employment. In some smaller markets, entry level positions may be available in which you can train on the job. What Is the Connection between Personality and Job Performance? What are the Symptoms of Multiple Personality Disorder? What is the Connection Between Behavior and Personality Disorder? What is the Treatment for Multiple Personality Disorder?